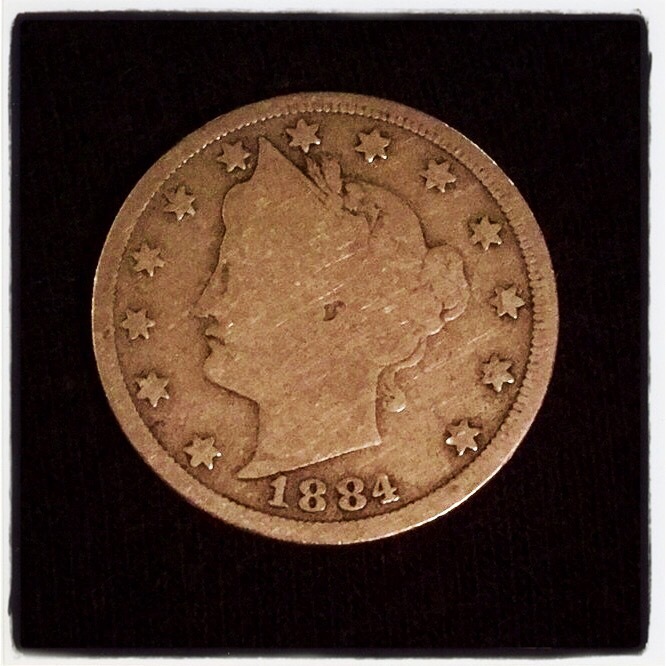 So, my daughter discovered this 1884 five-cent piece in her pickle jar of pocket change. We all marveled at its smoothly worn surface. This coin apparently has been circulating for 133 years. Think of the stories it could tell. 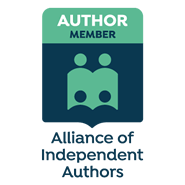 That got me to thinking about not only where had this coin been, but what could it alone have purchased in 1884 when a nickel had way more purchasing power than it does today. 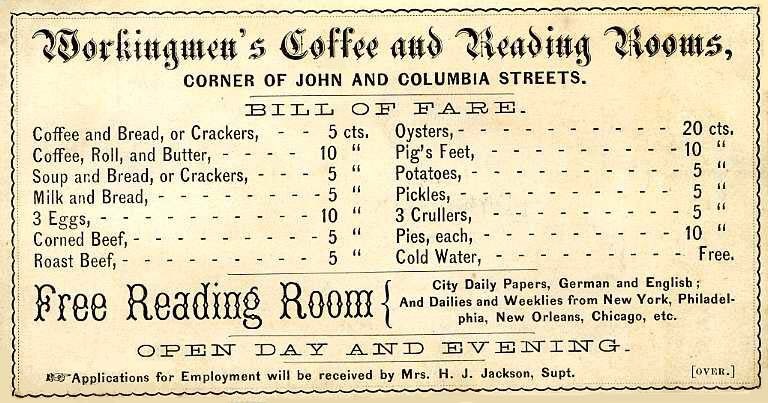 This menu, from 1866, shows several options one could enjoy for a mere five cents before visiting the Free Reading Room. Imagine! This is an ad proclaiming that the circus was coming to town! How exciting that must have been. Hicks & Hopler hoped you’d stop into their Half Dime Lunch Room while you were in Hartford. (By the way, the term half-dime was old fashioned by this period and was used to express a feeling of nostalgia.) There one could eat, quite well mind you, for the price of one of these nickels. Times have changed and a nickel doesn’t even get a kid a piece of candy anymore. But, it sure is fun to hold this old coin and imagine the prospects it might have offered someone 100+ years ago.